Whether you’re just starting your business, growing your company, or planning an exit strategy, we can help you maximize and retain the value you work hard to create. We can assist you in developing, executing and monitoring your strategic business plan. Ongoing support for you and your company can be structured in many ways, depending on your needs. 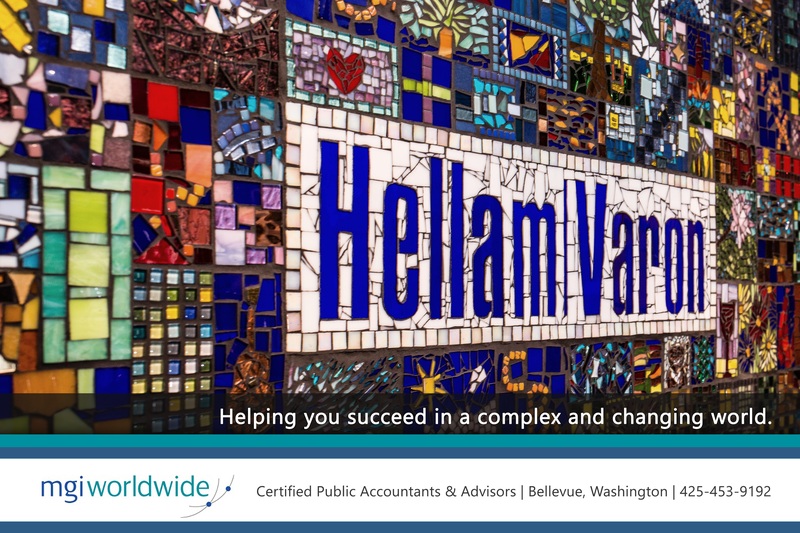 From general business consulting, management advice and insight to financial statement preparation, tax planning and bookkeeping services, you can count on your team at Hellam Varon to direct you toward opportunities that transform your vision into reality. The size of our firm allows us to provide you with a variety of in-depth services with a high degree of personal attention. While we are a local firm, we are able to provide international consulting through our active membership within MGI Worldwide, a Top 20 network of independent auditing, accounting and consulting firms.